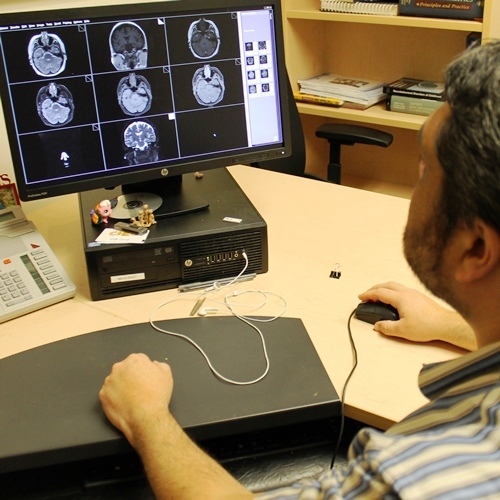 The uOttawa Faculty of Medicine’s Division of Neurology educates residents in pediatric neurology through our Royal College of Physicians and Surgeons of Canada program in pediatric neurology and epilepsy. We are also involved in education for residents in pediatric, adult neurology and rehabilitation. The division provides neurological care at the Children’s Hospital of Eastern Ontario (CHEO) for children across Eastern Ontario, Western Quebec, parts of Northern Ontario and Nunavut. We have six full-time and two part-time neurologists who undertake approximately 4,000 patient visits per year. Specialized clinics provide treatment in epilepsy, sleep, white matter disorders, movement disorders, neuromuscular disorders, Tourette syndrome and Rett syndrome. We are active members of many research networks nationally and internationally and strive to bring evidence-based care to all of our patients.